Every entrepreneur has a different way of approaching a job, and their own unique leadership style. Is there a right or a wrong way to be a leader, and can changing your style bring greater levels of success? A recent article on MindTools.com looks at different approaches to leadership. Here, Pan Atlantic review the article, and look at how they approach leadership in business. The psychologist Kurt Lewin proposed a classification of leadership styles in the 1930s. The first style was autocratic. These leaders would make decisions without seeking the views of others, even if their input could be useful. The second style is democratic. Democratic leaders involve everyone in decision making and encourage creativity, although they have the final say. The downside to this style is that it can slow down the decision-making process. The third style, Lewin called laissez-faire. These leaders provide a degree of autonomy to their workers, and let them take the lead in making their own decisions. There are many other leadership styles that have been recognized and categorized since Lewin, and as business and society has evolved, so have leadership styles. One particularly inflexible style is called transactional leadership. This is based upon the premise that employees completed a transaction when they took the job, and part of the deal means that they must obey the leader, whatever they’re asked to do. In contrast to this, a charismatic leader will inspire loyalty through their actions, but they can be hard to convince if they’re ever on the wrong path. 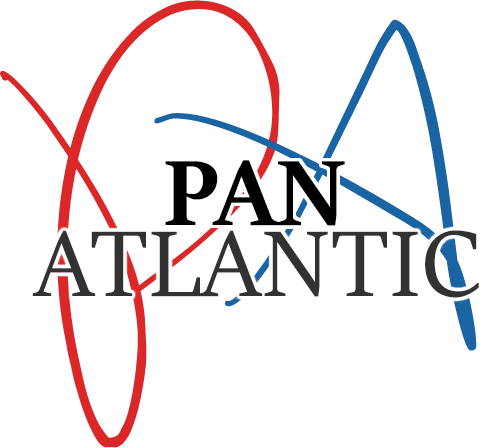 Pan Atlantic specializes in bringing winning formulas to businesses across the USA. They are experts in tailor made marketing solutions and bring high quality customer acquisition, as well as increase a company’s brand awareness.